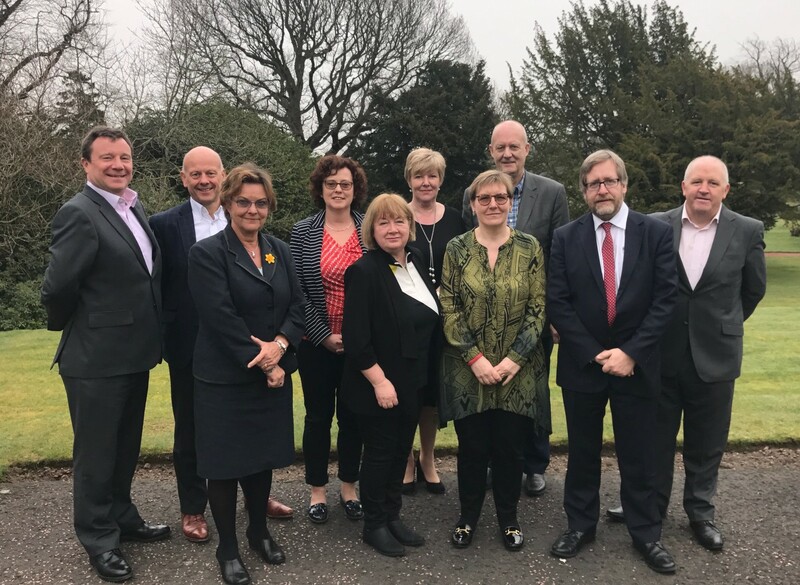 Following a meeting in Scotland, the Five Nations Care Forum is calling for remedial action to the severe underfunding of the social care sector. People are living longer, often with more complex needs, and demand for care is increasing all the time. At the same time, the funding of social care across the five nations remains wholly inadequate. This has resulted in serious constraints on the delivery of social care services to individuals who need state support. More individuals and their families having to bear the cost burdens and physical, emotional and time outlays of providing care, which will stack up problems for the future. This is not acceptable for a civilised society – it does not adequately support people’s rights and interests, and undermines the dignity, value and worth of people who need care and support. Social care is a sector of national strategic importance; being a major employer, providing essential support to individuals and families, and enabling family carers to remain economically active. The Five Nations Care Forum calls on the five governments to take urgent corrective action to protect people’s rights and to ensure a sustainable social care sector now and for the future. The Five Nations Care Forum is an alliance of representative independent sector care organisations across England, Northern Ireland, the Republic of Ireland, Scotland and Wales. The Forum meets twice annually, providing a platform to discuss and inform practice in each administration, challenge and share successes. In doing this, the Forum also seeks to identify opportunities for cross-country collaboration and learning where this will be of value to service users and citizens. 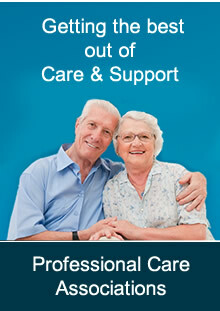 The Forum is sponsored by Boots Care Services.